Here is the official music video from Skiibii – Sensima ft. Reekado Banks out now! More Grace Music presents the official music video for ‘Sensima‘ by music star Skiibii. Fans have been lying in wait for the premiere of the hit track which was released last month featuring Reekado Banks. Skiibii looked superfly with his goons in the video. There were notable appearances from comic acts Broda Shaggi, Oluwadollarz, Del B, etc. 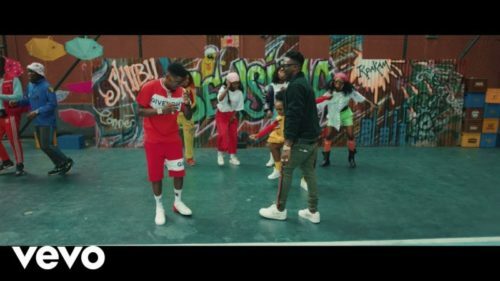 It was directed by Director K.
Watch Skiibii – Sensima ft. Reekado Banks below. Enjoy and kindly share!